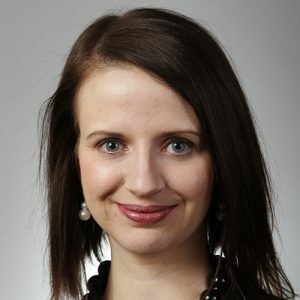 Joanna Smith is a political reporter in the Ottawa Bureau of The Canadian Press. Previously with the Toronto Star, she has been covering the ins and outs of Parliament Hill and federal government policy since 2008. She was part of the award-winning team behind “Gone,” the Star’s 2015 multimedia series on missing and murdered indigenous women. She has been recognized for her innovative use of Twitter as a storytelling tool, particularly to cover the aftermath of the 2010 earthquake in Haiti. She also received a CIHR Journalism Award to complete a 2012 series of stories on the impact that parents living with mental illness have on the well-being of their children. She graduated from Concordia University in 2006 with a B.A. in Journalism and Liberal Arts.